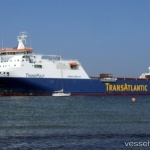 On November 6, the 190 meter long ro-ro cargo vessel Transpulp allided with a pier in Travemünde, Germany. 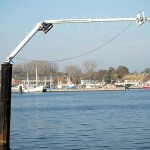 The Transpulp was en route to Gothenburg from Lübeck when it veered off course and struck the concrete pier. 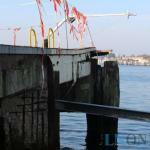 The pier sustained significant damage along with the bulbous bow of the Transpulp. No reports of injuries to the 15 crew on board. Authorities detained the vessel while conducting an investigation. 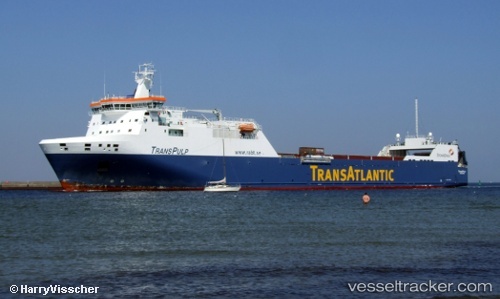 Reports state the vessel had suffered an engine malfunction while the Transpulp was turning to starboard. The vessel was allowed to continue its voyage a few hours later after it was surveyed. No reports of pollution released.